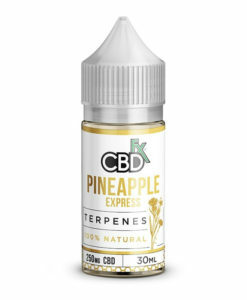 If you’re looking at CBDfx Terpenes, the chances are you already know what they are. These incredible compounds are responsible for giving cannabis strains their unique scents. Furthermore, modern research has discovered positive effects from CBD such as mood improvements, anxiety suppression and even pain reduction.